Thank you for your interest in our church. We’d love if you are able to visit us on a Sunday or at one of our other events. See below for how to find us and what to expect if you join us on a Sunday morning. Below is a short welcome video from our Pastor Bobby Warrenburg. The best way to get to know us at NSCBC is to attend one of our Sunday services. We hope that all our services will be helpful to you, whether you are already following Jesus or just wanting to find out more about him. 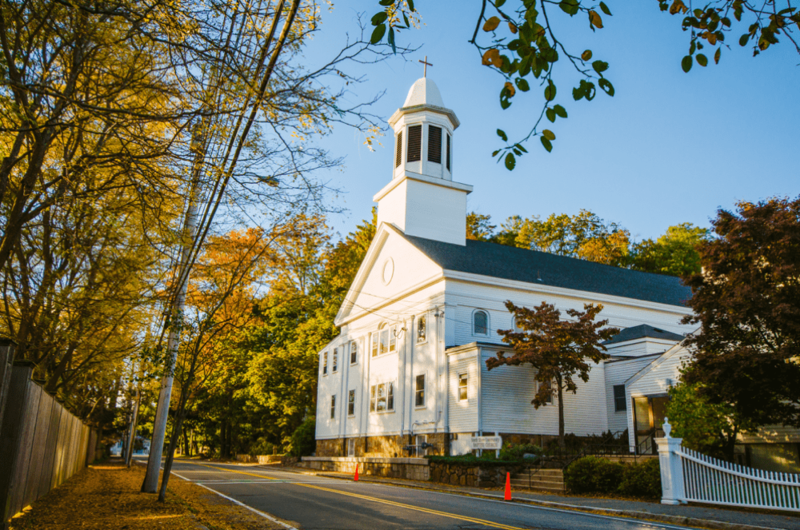 We have two worship services on Sunday mornings, at 9:00am and 10:45am, each lasting about 75 minutes. These are informal in style. No prior knowledge is assumed and there is no expectation for you to say or pray something you don’t believe. Every service is focused around a God-centered theme and has music, prayers, Bible readings, and a sermon to reflect this theme. Our worship services blend various musical styles and practices — some traditional and some contemporary. The sermon is a 30 minute talk explaining how the good news of the gospel contained in the Bible is relevant and transformational for our lives today. In between the two services, from 10:15am-10:45am, attenders of both services can come for coffee and get a chance to meet others from the church. The church takes an offering each week. While you are welcome to participate in the vision of the church through our offering, we don’t want you to feel any sense of obligation to do so.Don’t worry about what to wear. We encourage everyone to wear whatever they feel comfortable in. Childcare is available during the entire first service for children and infants through age 4.5. You can register for childcare at the Welcome Center. During the first service, children age 4.5 through 2nd grade are invited part way through the service to go to Children’s Worship downstairs. During the second service, nursery care is available and all children are invited to attend Sunday School. On the first Sunday of every month we share the Lord’s Supper as part of the worship service. Check out our beliefs page to learn more about it. 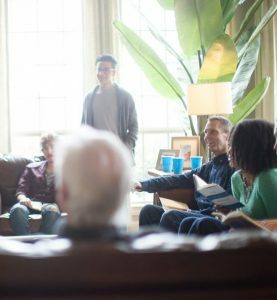 Our church regularly runs an event for people who are new to the church, or wanting to find out more, called Connect 1. This is a chance for you to have lunch with Pastor Bobby and hear about our church and our vision for the future. It’s a great way to learn about our church and the best way to begin to get connected to our community. 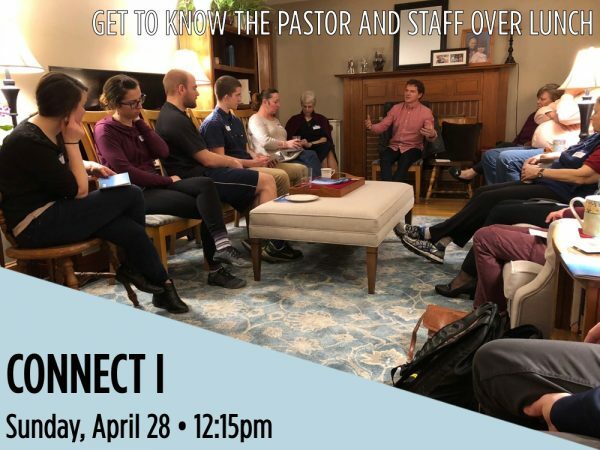 Our next Connect 1 is on Sunday February 3rd. If you would like to attend get in touch with Kim our Connect coordinator at connect@nscbc.org. We are always excited to meet new people. If you would like to find out more about the church or let us know more about who you are, you can fill in the Connect form below and a member of our Connect team will be in touch with you. While we would love for you to be a part of our church community at NSCBC we realize that other churches might be a better fit for you. Here are a few recommendations of different churches in the area that we are in partnership with.